As the name suggests, the focus of the Company is to provide “smart” recruitment services to both our Clients and Jobseekers that accelerates the recruitment process for both parties. Although we use proprietary advanced technologies for screening, matching, marketing and communications, we are very much a “People Company”. All our recruiters have Geoscience or Petroleum academic backgrounds and Managing Team have all been in the Industry for excess of 20 years. Our success has grown primarily from repeat business and referrals from jobseekers and clients. Proven track record in attracting and securing top candidates for both operator and service companies globally. 45,000+ actively seeking oil and gas professionals registered from 186 countries. 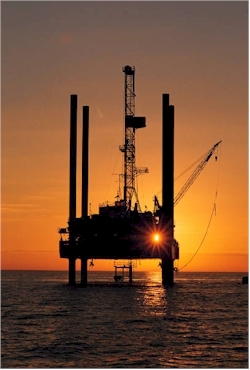 Extensive portfolio of global active oil and gas jobs from operators and service companies. Automated Job Alerts - that best match your quick registration. Personalised Job Matching – our E&P recruiters will personally notify you of matched jobs. Whether you are a global operator or a service provider, Working Smart will find the skills and experience you need, when and where you need them.